5. 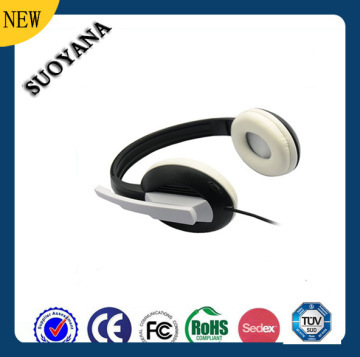 Support iphone, ipad, laptop, computer, mobilephone and other device which with Bluetooth function . 10. 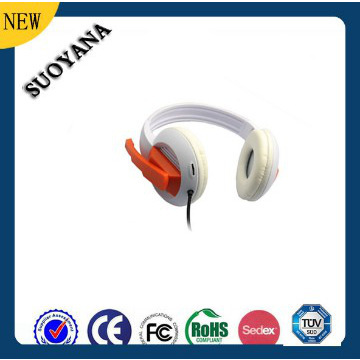 Accessory for tablet pc/laptop/computer/mobilephone and other bluetooth device. . The pic can show the Fashion Computer Headphone difference angle. 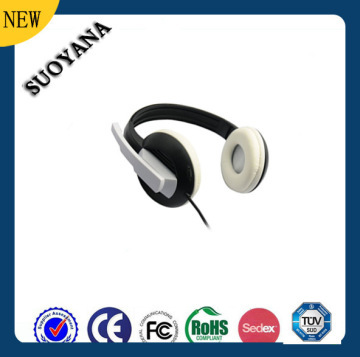 if you are intersted the headphone, just feel free to contact to me:conove3@suoyana.com. we will try our best to help you. 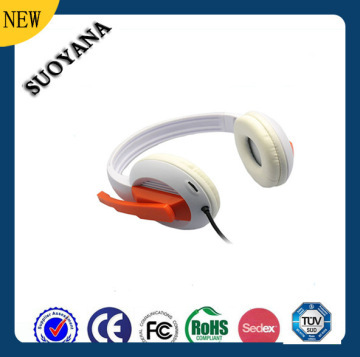 The Fashion Computer Headphone can apply for all mobile phone/mp3/mp4.